Traffic and regulatory signs are important when it comes to informing citizens about proper guidelines in certain areas. 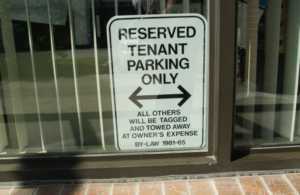 We offer front standard traffic and road signs to custom regulatory and parking signs. 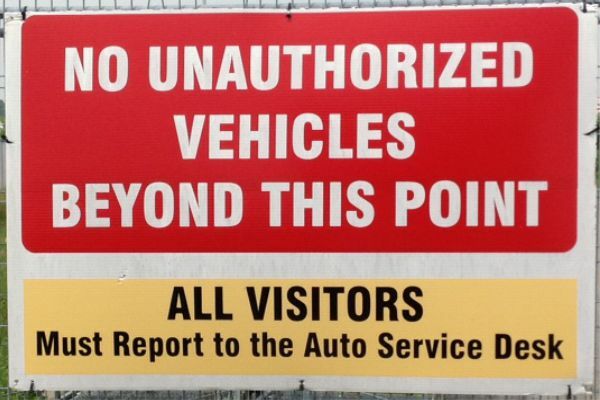 We take pride in keeping our regulatory signs are up to specifications. We would be glad to work with you on ensuring the proper installation and placement of your traffic and regulatory signs. Click on the traffic and regulatory sign images below to enlarge them. You can also view some of our sign work on our sign portfolio page.